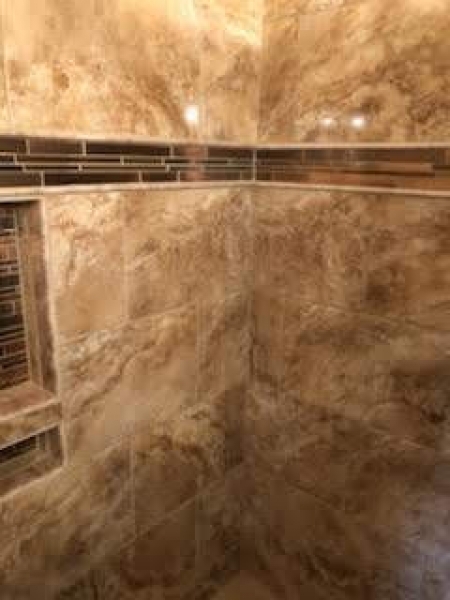 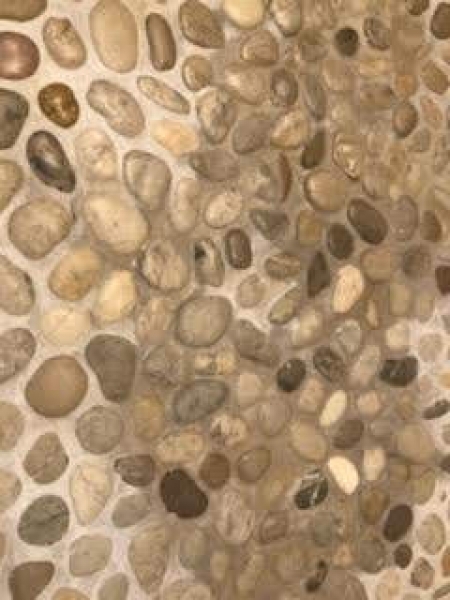 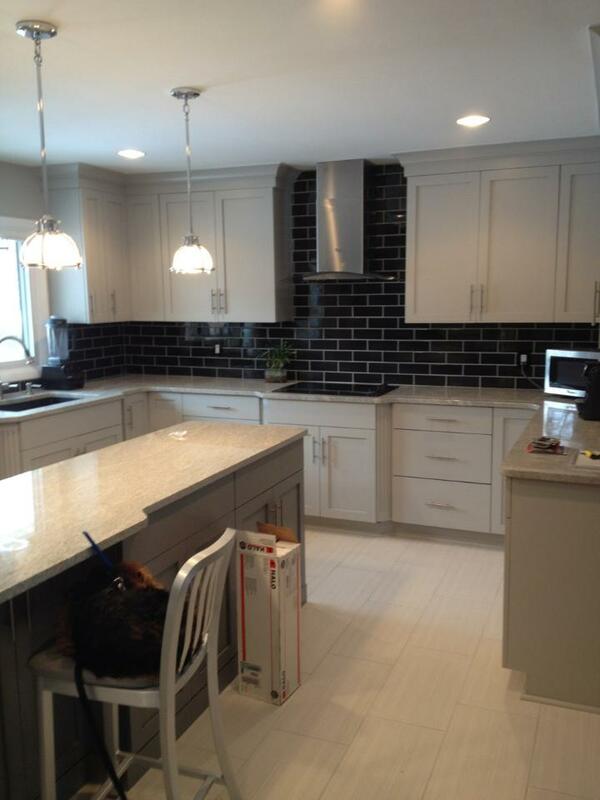 Give new life to the surfaces in your home with custom tile installation. 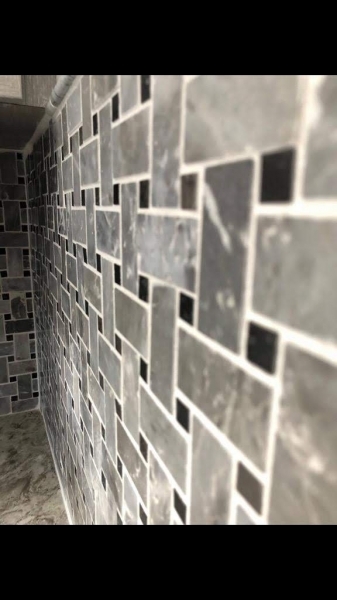 No matter which room you decide to make over, custom tiles can add dimensions of elegance and bring your space back to life. 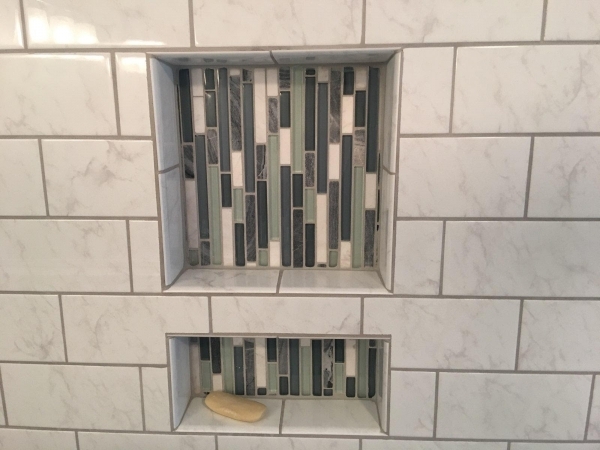 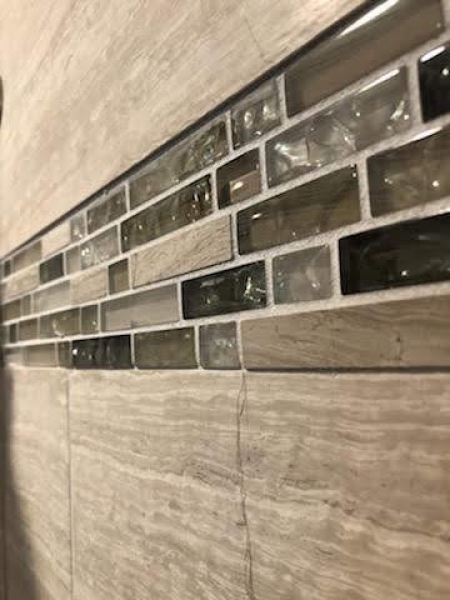 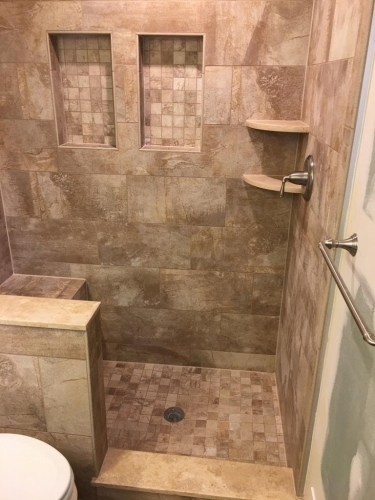 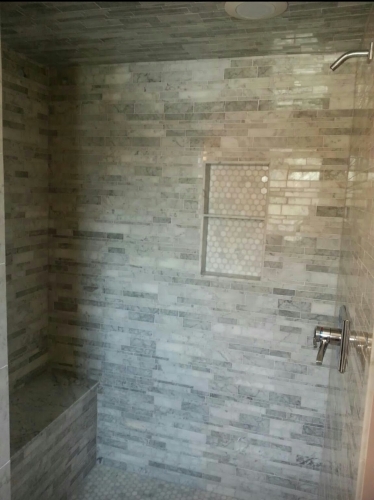 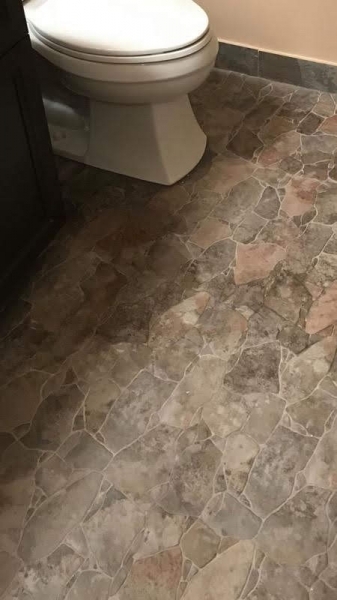 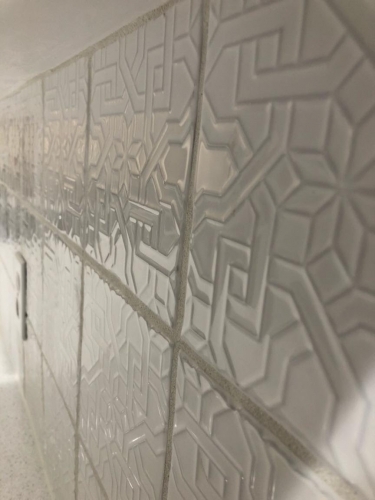 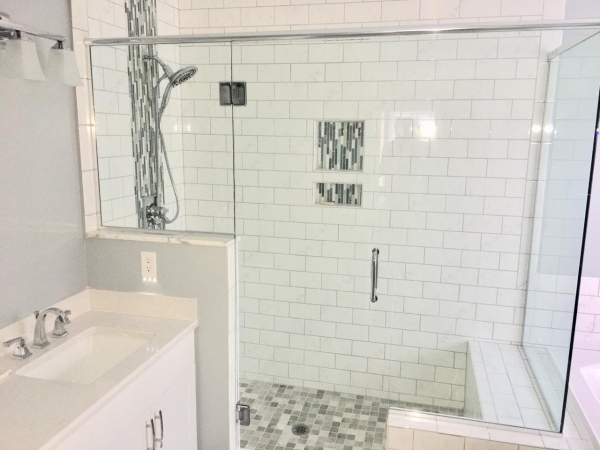 Whether you choose a simple or complex tile design, we work hard to ensure that every installation is done efficiently without compromising quality. 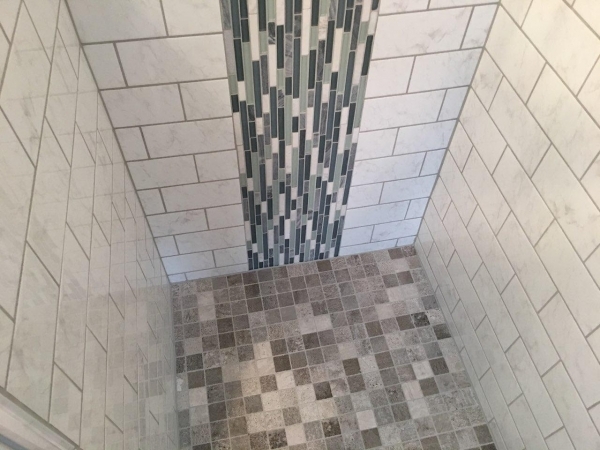 The experienced tile setters at Creative Building & Remodeling can offer unlimited combinations of size, patter, and color to help you achieve highly decorative and functional designs best suited for your lifestyle and personality. 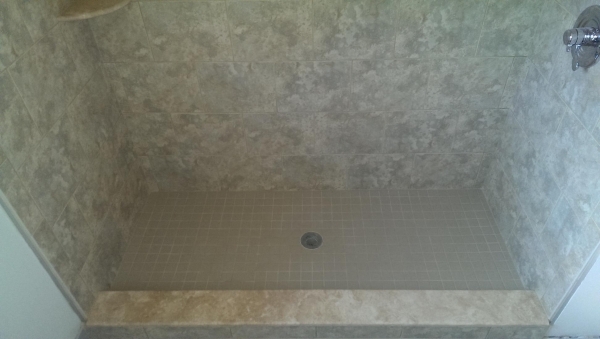 Schedule a consultation for your tile project today!